 Kingi Ihaka would spend time as an SAS soldier — New Zealand’s youngest at the time, at just 19 — freezing worker, policeman, and prison guard, before venturing into broadcasting. 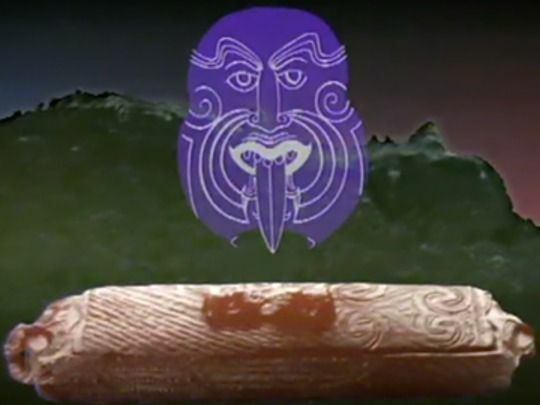 Ihaka was first approached by Whai Ngata to work on new series Waka Huia in 1987, and interview Māori elders to preserve their stories. 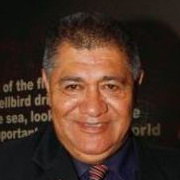 He would later become a Programme Commissioner and Cultural Advisor for Māori Television, until finally stepping down from broadcasting in 2009; he remained a member of the station's Kaunihera Kaumatua, its Elder’s Council. Kingi Ihaka passed away on 17 January 2017. He was 74.